You cannot sing over the music and sell or promote it as your own song. You can not remix the music and claim authorship over it. You cannot resell or give the music away as music only. It must be combined with something, for example, a video, marketing message or voice over. You cannot share or distribute music licensed from us. As the license holder you are responsible for ensuring the music is used for its intended purpose and is not distributed freely. If someone else wishes to use the music in their own projects, they too must license the music from us. 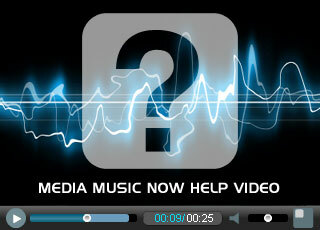 You cannot use our music previews or edited versions of them in your finished project. Previews can be used as placeholders in order to provide examples to your clients but music used in final projects must be licensed from us. Royalty free does not mean free. This page documents our general policy for licensing our royalty free music. However, we may be able to offer some flexibility on a case by case basis so please feel free to get in touch if you have a specific requirement or budget and we will help if we can. What is covered by the license? When is an extended license required? What can I do to the music?